The lorry driver had been using his mobile phone to change music while driving. Police have unveiled an all-new device which is able to detect when a driver is using their mobile phone while behind the wheel of their vehicle. 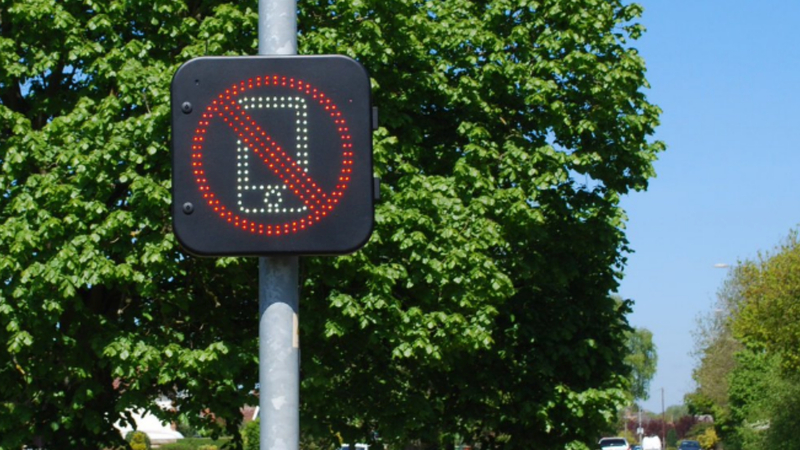 The force's Joint Operations Unit, which is also part of Hampshire Constabulary, will use the technology to find out how many cars on a stretch of road are using mobiles without hands free. 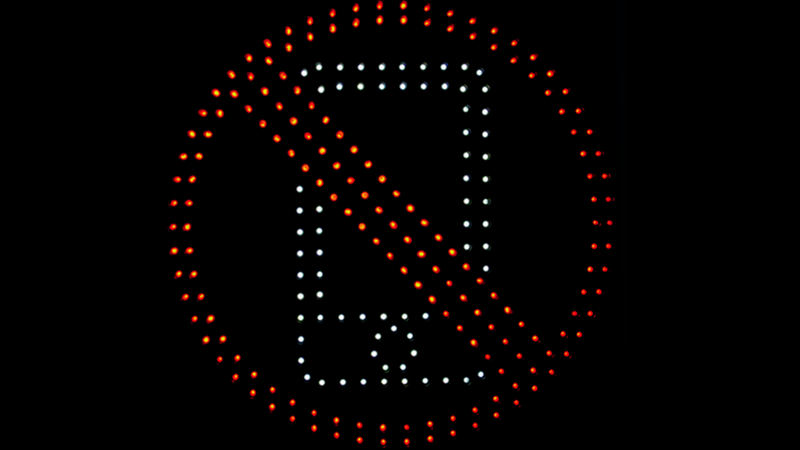 A sign will flash to tell a driver to stop using their mobile. The technology can detect if a driver is using Bluetooth, and will therefore not trigger the warning sign. The police forces are already planning a week of enforcement and education activity starting next Monday 15 April through to Sunday 21 April, as part of the National Police Chief's Council campaign. A detector will be put on the A34 in Oxfordshire and other undisclosed parts of the Thames Valley and Hampshire. You will get six penalty points on your licence and a fine of £200. However, researchers admit that they can't - yet - distinguish between a passenger being on the phone and a driver. The campaign is being supported by Kate Goldsmith, who lost her daughter Aimee after a lorry driver crashed into the vehicle she was a passenger in while he was using his mobile phone to change music while driving. "Please take a minute to just think about that". We wouldn't be surprised, given the goal is to make using your phone while driving "as socially unacceptable as drink-driving". The device will also be used to determine areas on the roads which are hotspots for motorists using their phone while behind the wheel. Pete Williams, RAC road safety spokesperson, said: "Driving and using a handheld phone do not mix, it is an incredibly risky and distracting combination". 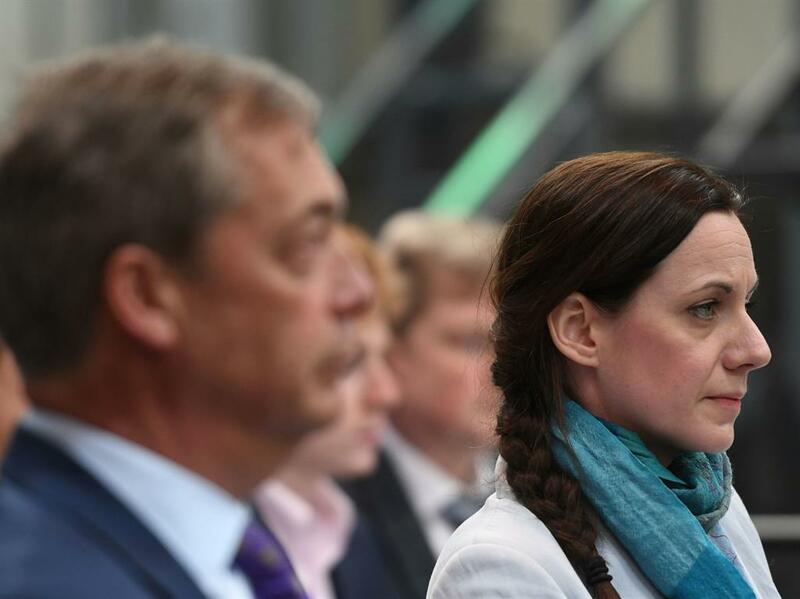 "I have stopped a few people and said, "you're using a mobile phone - it's actually a driver like you that killed my daughter", she said. We will be utilising a bus in order to travel around locations in the Thames Valley and Hampshire to spot motorists breaking the law and using mobile phones. The new technology being used by the Joint Operations Unit has been developed by Norfolk company Westcotec. The systems being moved around constituencies should allow the forces to build a map of where people using their phone at the wheel is an issue.